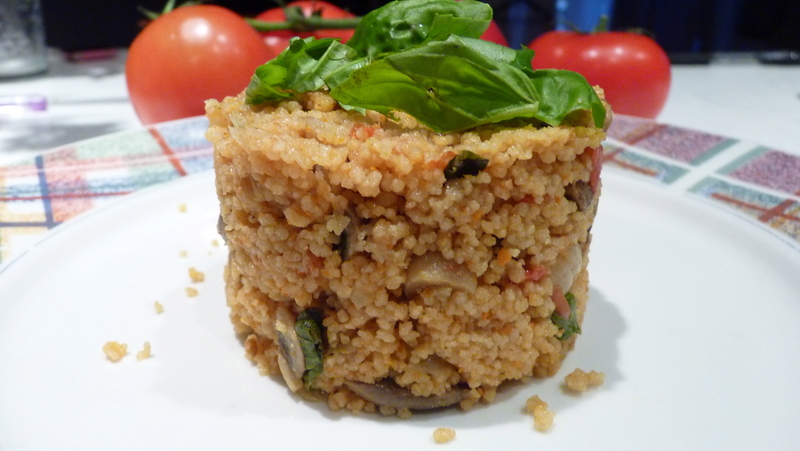 I woke up today thinking cous-cous! Cous-cooooooous! Luckily I had some in the cupboard so I decided I was gonna have that for dinner today. I knew I wanted to make it interesting and fresh and fun but didn’t know how. I started anyway and thanks to the universe some fresh and funky ideas started to flow and here they are my dears.